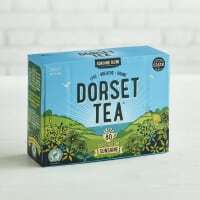 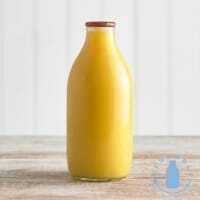 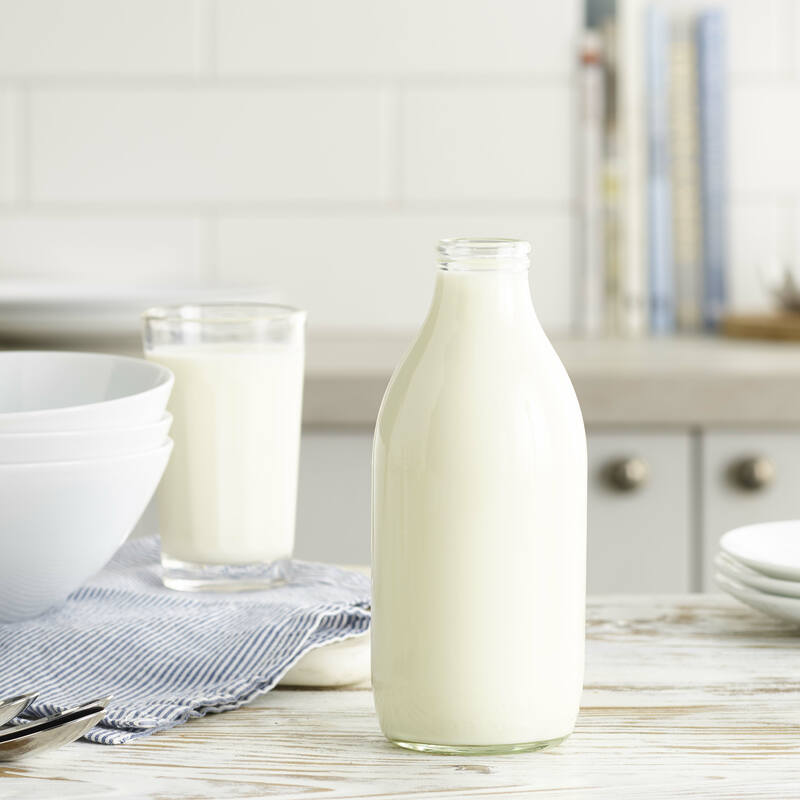 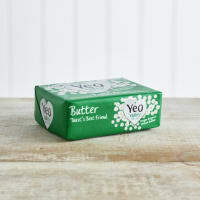 Homogenised for an even cream distribution, our Homogenised Whole Milk has a silky white colour and cool, refreshing taste. 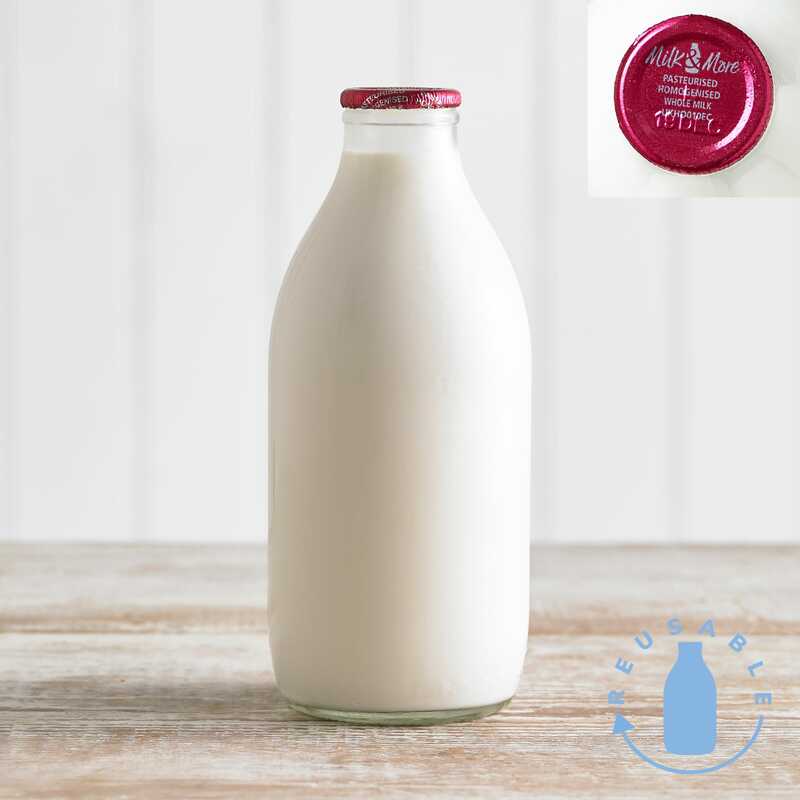 Our ‘red top’ milk is sourced from the best of British farms and delivered right to your door in our traditional glass bottles. 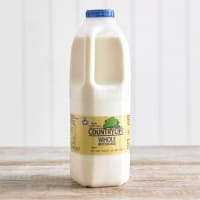 Remember, all our glass bottles can be recycled and used again, so don’t forget to leave yours out for the milkman once they’re empty.